Last summer, I travelled to the Philippines for the 70th birthday celebration of my father. It was a very short visit since I needed to be back home for work. I've always wanted to try EVA Air's Hello Kitty Jet so I booked my flight from Stockholm to Fukuoka using Avianca Lifemiles. 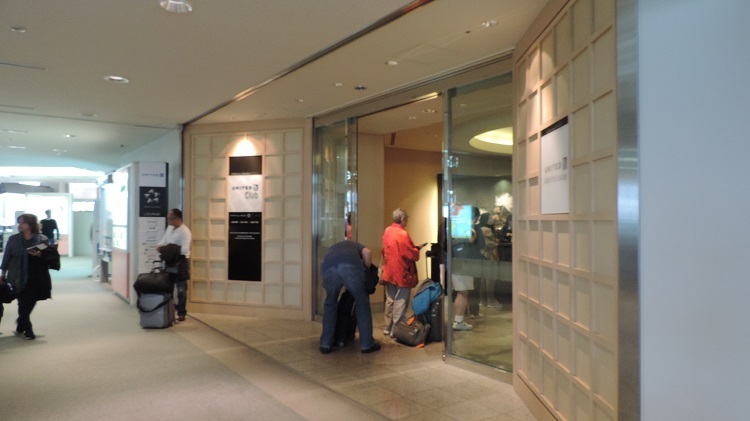 From Fukuoka, I flew on a budget carrier to Tokyo, and from Tokyo I flew on Singapore Airlines Suites to Singapore, and then first class to Manila using my Kris Flyer Miles. On my way back to Stockholm, I flew on Cathay Pacific First Class and Finnair Business Class using my AA Advantage Miles. This trip allowed me to test EVA Air Hello Kitty, Singapore Suites and Cathay Pacfic First Class all for the first time and I couldn't be more satisfied. 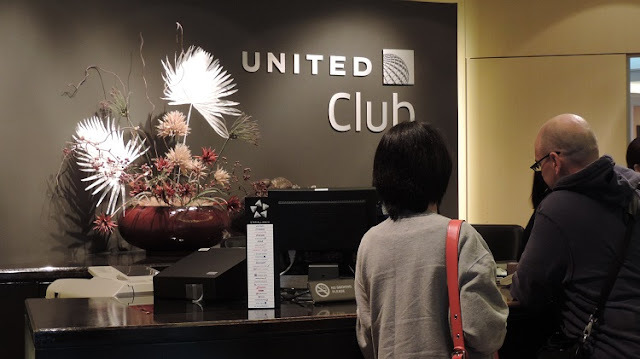 For a review of the United Club Tokyo Narita Airport by loungereview.com, please click here.